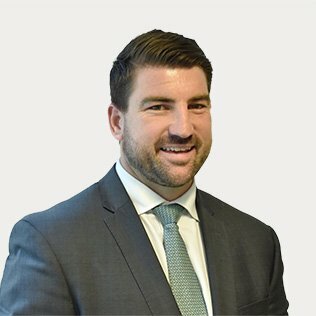 Stuart is a client-centric financial advisor who recently joined Collins House in 2018. Stuart provides an ethical and high quality standard of ongoing advisory services to our clients at Collins House. Stuart endeavors to ensure that our clients can reach their personalised financial goals and that strong relationships are developed while working with the client to achieve these objectives collectively. Stuart holds a Bachelor of Commerce from Deakin University, with a triple major in Finance, Financial Planning and Commercial Law. Stuart’s interests include camping, water skiing and travel.